The Olympic-style U. S. Transplant Games hosts more than 1,300 athletes from every corner of the U. S. and several foreign countries. 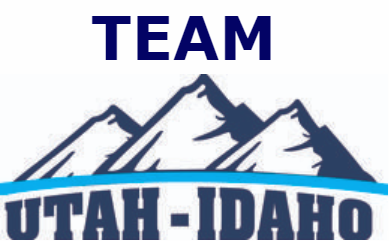 Since 1990, the National Kidney Foundation has hosted the Games which includes transplant recipients and living donors who compete in sporting events. Recipients of every type of lifesaving organ transplant (including kidney, liver, heart, lung, pancreas and bone marrow, who has been transplant a minimum of 9 months) compete for gold, silver and bronze medals in sporting events as they celebrate their second chance at life and show the world the power of organ donation. 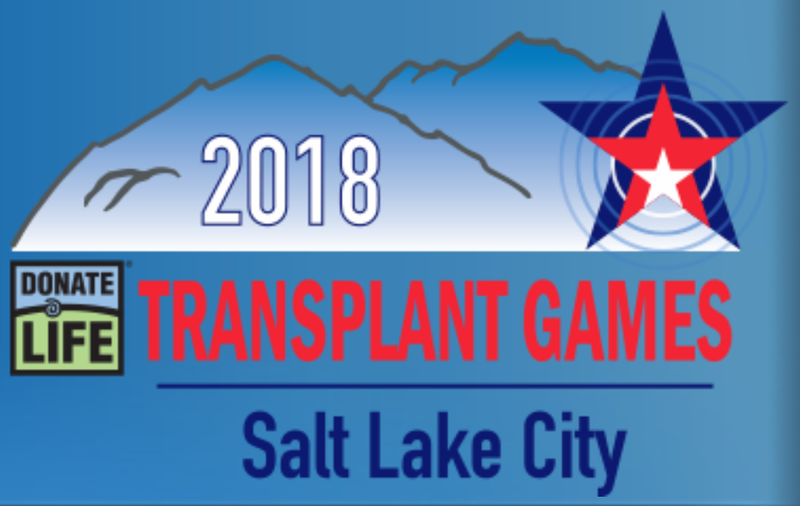 The US Transplant Games will be held in Salt Lake City, Utah from August 2 to August 7, 2018.